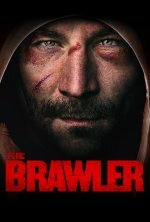 The Brawler release date was Friday, January 18, 2019. This was a Limited in theaters release. Based on the true events behind Rocky.